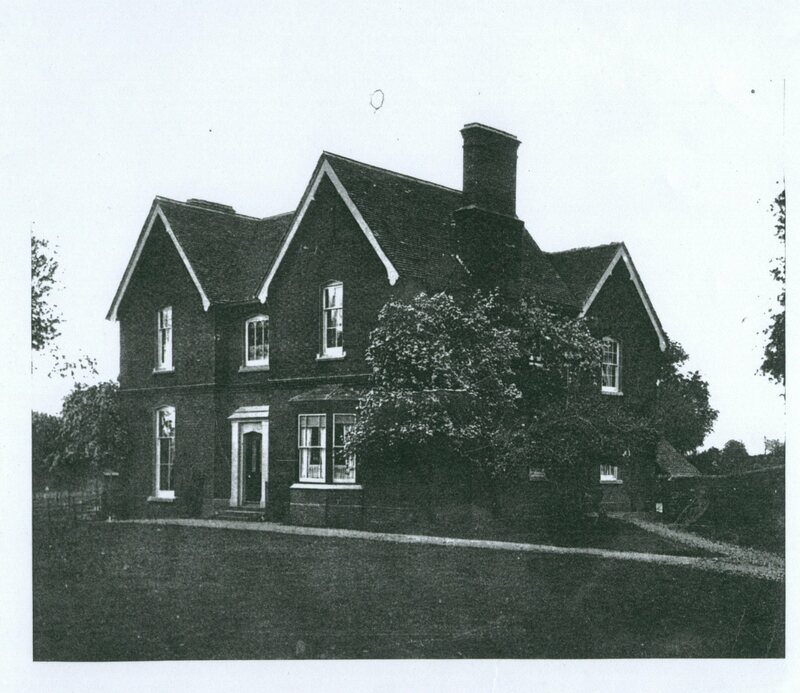 of Edward and Annie Louisa Bowen who owned the farm from about 1912. 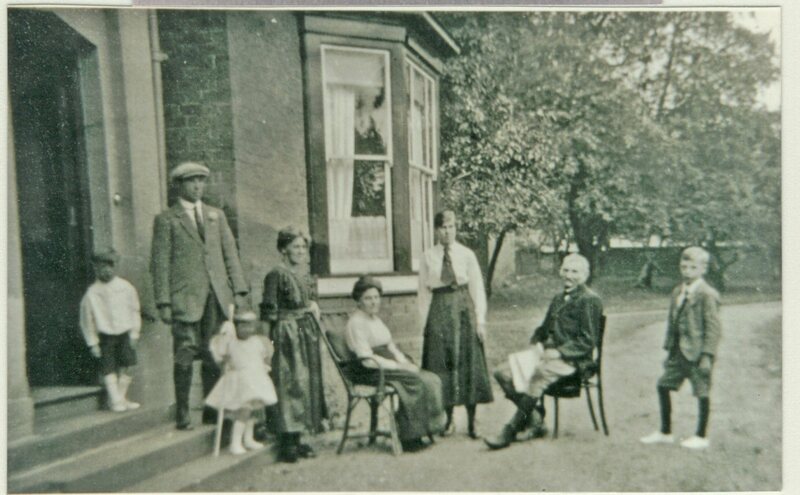 Adults left to right Alfred Francis Bowen, Marion Bowen Bailey, May Bowen, Annie Bowen and Edward Bowen. Alfred, Marion and May are the children of Edward and Annie. Marion is the mother of the young children shown..